Marija Ilic joined the faculty of Carnegie Mellon University as a full professor in the Departments of Electrical and Computer Engineering and Engineering Public Policy. She has been a Senior Research Scientist at the EECS Department at MIT since 1987. Her interest is in control and design of large-scale systems. From September 1999 until March 2001, she was a Program Director for Control, Networks and Computational Intelligence at the National Science Foundation. Prior to her years at MIT, she was a member of the faculty at the University of Illinois at Urbana-Champaign and Cornell University. She is a recipient of the First Presidential Young Investigator Award for Power Systems. She is also an IEEE Fellow and an IEEE Distinguished Lecturer. 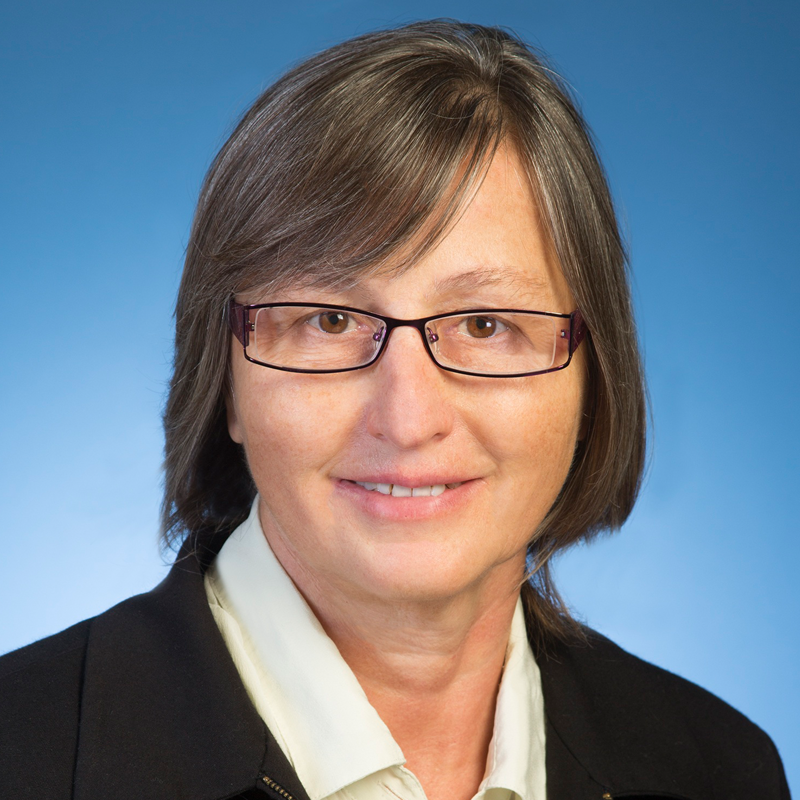 She has co-authored several books on the subject of large-scale electric power systems: Ilic and Zaborszky, Dynamics and Control of Large Electric Power Systems, John Wiley & Sons, Inc., 2000; Ilic, Galiana, and Fink (eds. ), Power Systems Restructuring: Engineering and Economics, Kluwer Academic Publishers, printing 2000; Allen and Ilic, Price-Based Commitment decisions in the Electricity Markets, Springer-Verlag London Limited, 1999; Ilic and Liu, Hierarchical Power Systems Control: Its Value in a Changing Industry, Springer-Verlag London Limited, 1996; Skantze and Ilic, Valuation, Hedging and Speculation in Competitive Electricity Markets: A Fundamental Approach, Kluwer Academic Publishers, 2001. My research and education focus on the modeling and control of large complex nonlinear systems with application to electric power systems. While it is motivated by the practical needs of the electric power industry, it is useful to other industries that operate large complex systems whose organization is hierarchical. Most generally, I seek to improve the technical and economic performance of electric power systems by means of control and communication. More recently, my research has focused on developing controllers for the changing electric power systems in which all parties act for their own benefit. The primary technical challenge created by this competitive, or decentralized, power production, transmission and consumption is to design generation and transmission-grid controllers and protective relaying which minimize the resulting real-time power imbalances that threaten system security and integrity. These controllers should also improve system-wide efficiency. We show that in order to make the network system both efficient and secure, the network itself must be an active controller and not a passive connector between the energy sources and energy consumers. Beyond developing these controllers, I study the relation between the technical and economic signals, and the implications of this relation on the information/communication structure necessary to implement the controllers. The temporal and spatial dynamics of the emerging electricity markets make their design very difficult because the economic, policy and technical dynamics of the electric power system and this market are strongly interrelated. What is missing from the typical studies, for example, are software-based tools for accommodating the needs of market participants in a flexible way with well-understood technical and economic outcomes. This is because most research on electricity market designs makes the very strong assumptions of perfect information and equilibrium conditions. Consequently, while the industry restructuring has opened the door to new technologies, these technologies are not used in the most effective way. This problem is particularly pronounced when it comes to software use and valuation since the majority of electricity markets do not value technologies for their ability to respond to changing conditions.